Is there a better alternative to Unit Calculator? Is Unit Calculator really the best app in Mathematics category? 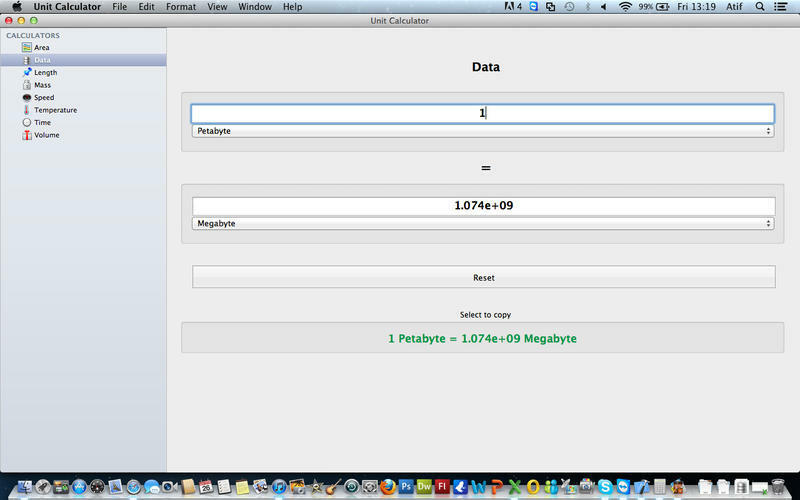 Will Unit Calculator work good on macOS 10.13.4? 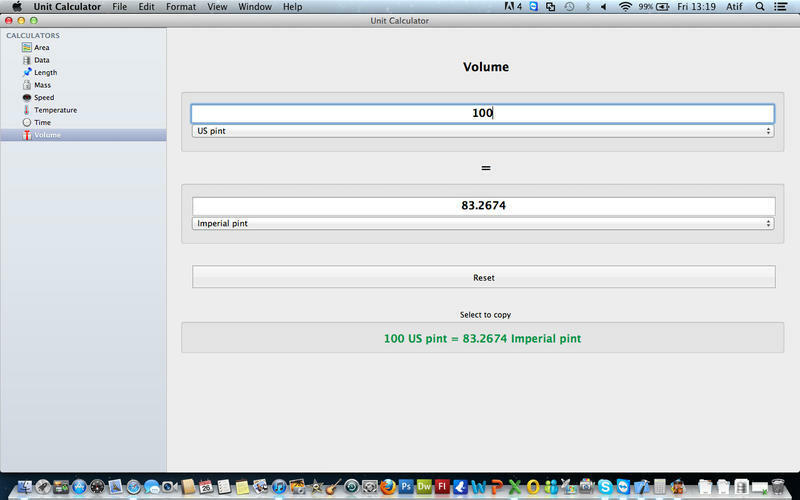 Unit Calculator is the fastest and easiest way to convert between two units. 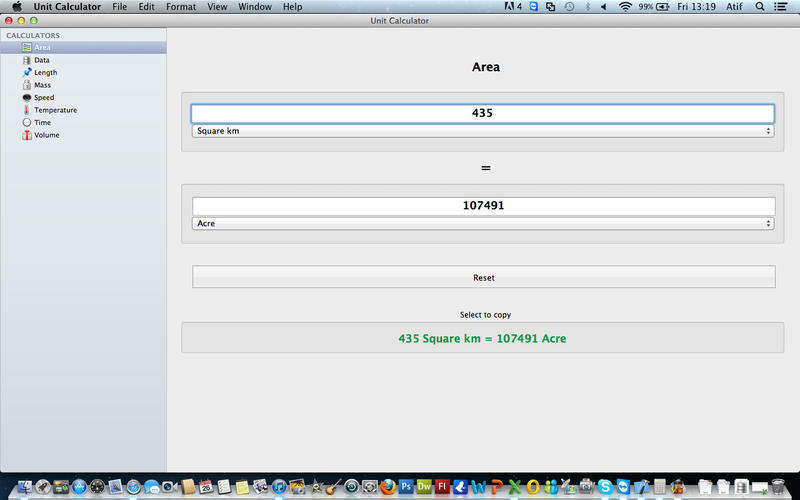 Unit Calculator converts between 65 different units across 9 different categories. Just type in the value you want to convert and result will be shown straightaway in the second text box. No internet connection required. Unit Calculator needs a review. Be the first to review this app and get the discussion started! Unit Calculator needs a rating. Be the first to rate this app and get the discussion started!